North Wales’ Best Kept Secret! Country Kennels and Cattery is run by Christine Foulkes who has been a nursing assistant with us for over 15 years. Christine is happy and has the experience to board animals in need of continual medication including diabetics needing insulin injections. Welcome to Animals at Home North Wales Coast. 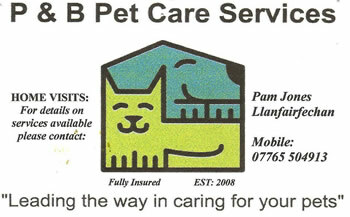 We are proud to provide top class pet care services to Flint, Rhyl, Prestatyn, Abergele, St. Asaph, Holywell, Denbigh, Llandullas, Rhos-on-Sea, Llandudno and Colwyn Bay as well as regular trips between Holyhead and Ireland. 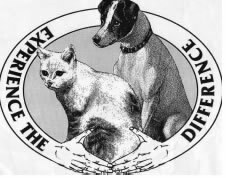 Pet Transportation We transport dogs, cats or any other pet in our specially designed Animal Ambulance, we are DEFRA and State Veterinary licensed. Swimming is one of the best forms of cardio-vascular exercise for your dog, utilising virtually every muscle group without the “jarring” shocks to limbs and muscles that can cause pain and further injury to arthritic or injured animals. 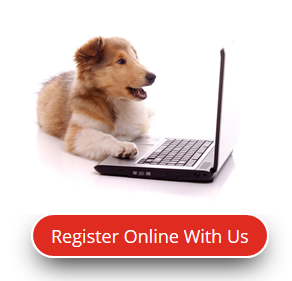 They deal with matters relating to responsible dog ownership and the enforcement relevant legislation and byelaws. DogLost is a national community of thousands of dog owners and volunteers. Keep in touch, donate, help reunite lost dogs with their owners or find new homes for lost dogs. 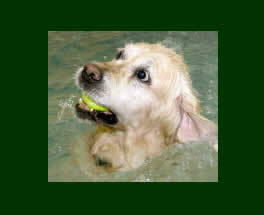 Pet Funeral Services, a family run business since 1990 offer dignity and respect to every pet entrusted to their care. Always looking for loving homes for our Cats & Kittens. 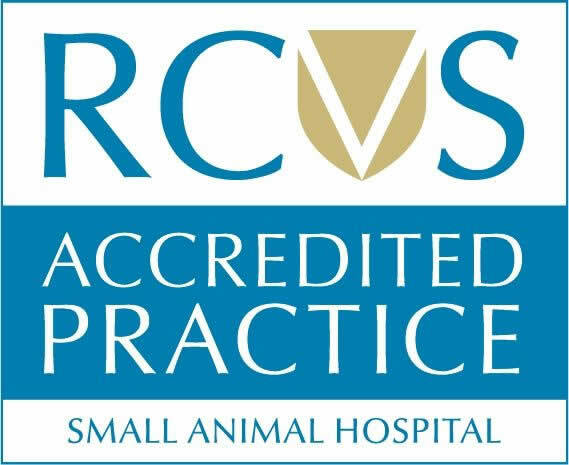 North Clwyd Animal Rescue care for in excess of 1000 animals each year and this number is ever growing. The Centre acts as a rehabilitation unit and a temporary home for mainly dogs, cats, rabbits and guinea pigs. Works for all animals, mainly dogs. No fit animal is killed. Junior members educational group. 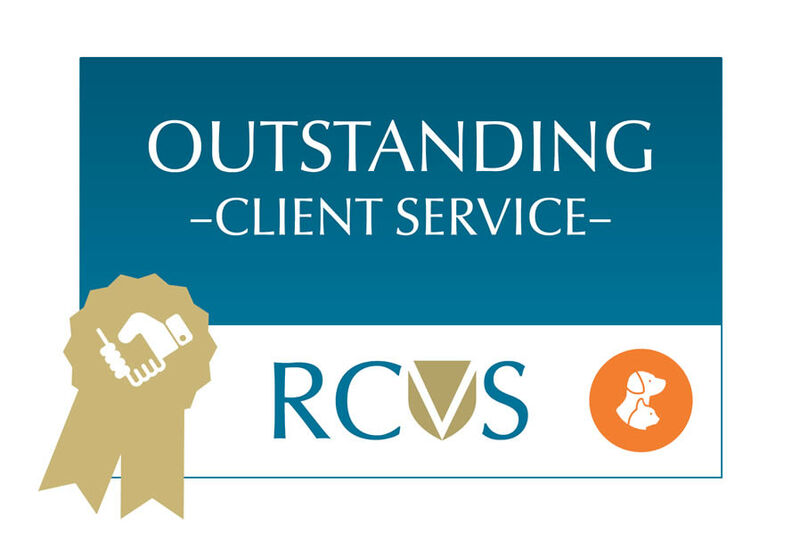 The national charity for elderly people, and their companion animals, and when a pet is bereaved the Trust takes on their full time, life time care. Short-Term Foster Homes Needed: Temporary, short-term foster homes are needed to care for bereaved cats whilst a lifelong home is being found, and also for when people need a hospital stay and require temporary foster care for their cat. Please contact us if you could help. Lifelong Foster Homes Needed: Lifelong Foster Homes are required for cats left in the care of The Trust. Future Veterinary fees will be paid by The Cinnamon Trust. Please contact us if you could offer a home for life to a bereaved cat. Please Note: The Trust is not a rescue centre taking cats in for homing, but when an elderly owner dies, and their animal companion is left in their care, the Trust will do their best to find a loving, life-long foster home for them. 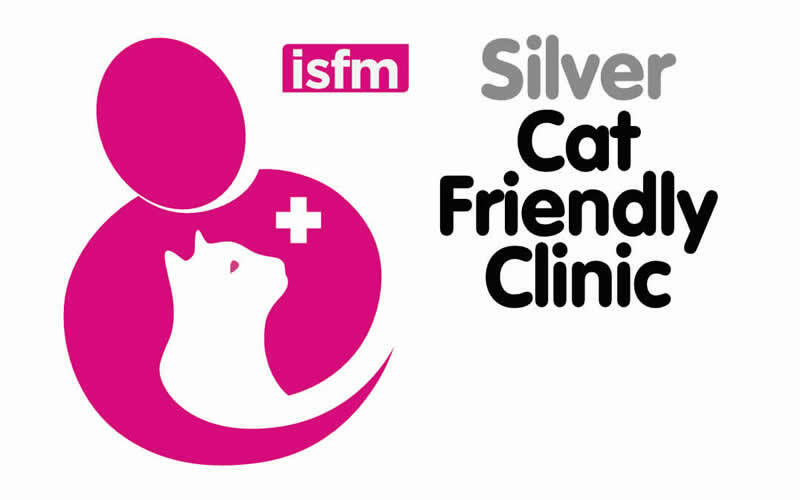 Based in Caernarfon, affiliated to the Freshfields centre in Merseyside, this centre often has around 50 cats waiting for a new home. They are also a sanctuary for unwanted horses and ponies. All cats are neutered prior to rehoming.There is a small support shop at the sanctuary, which provides much needed funds. Rehoming cats from their fostering centre near Aberdaron on the Lleyn Peninsular, North Wales. Good, loving homes always needed for the cats in their care. Cats are neutered prior to rehoming.